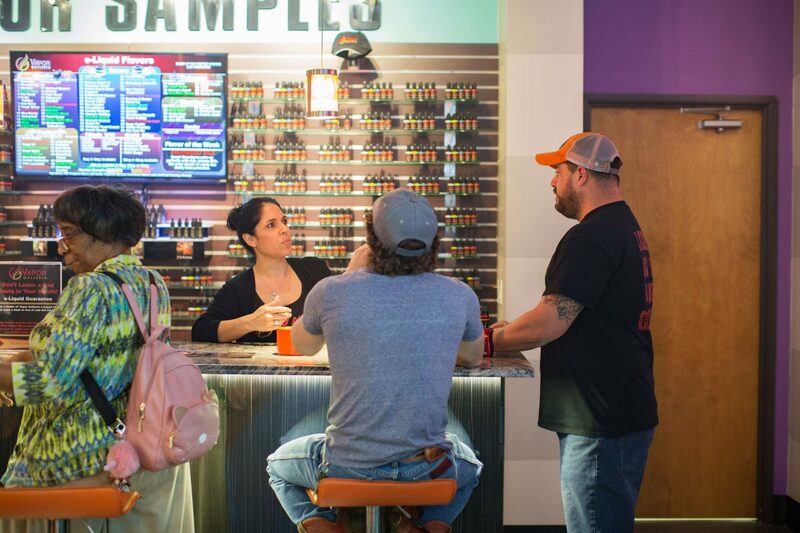 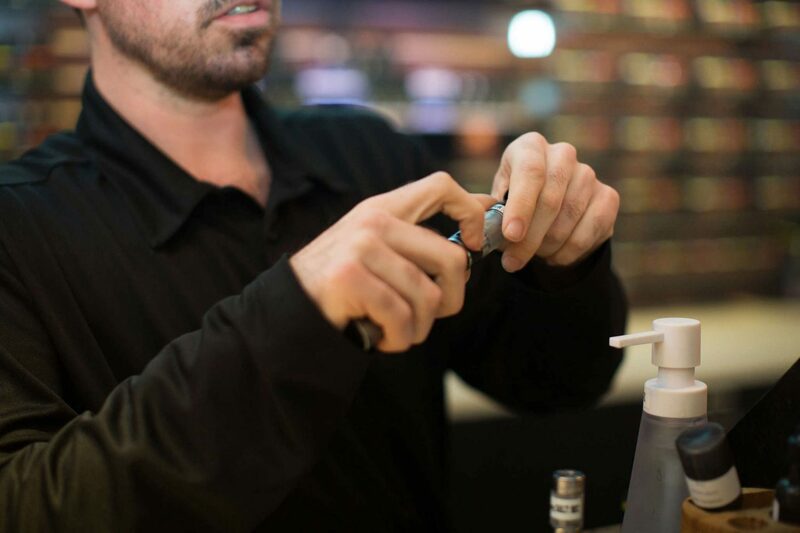 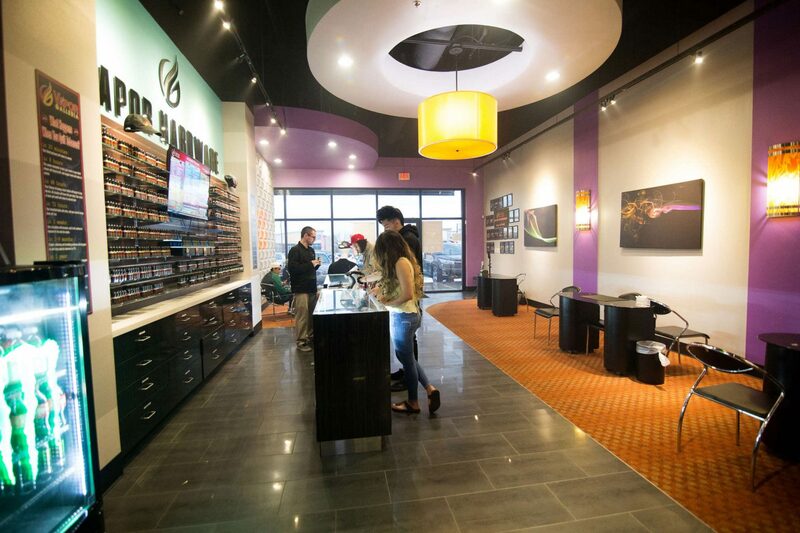 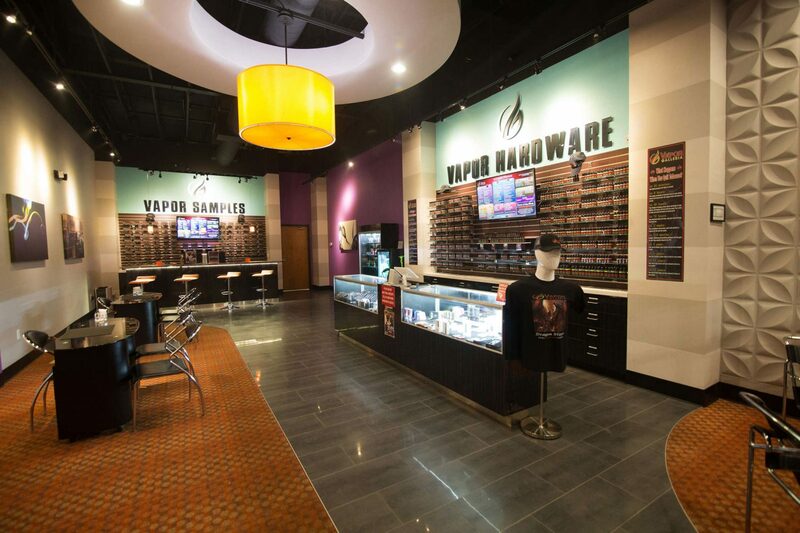 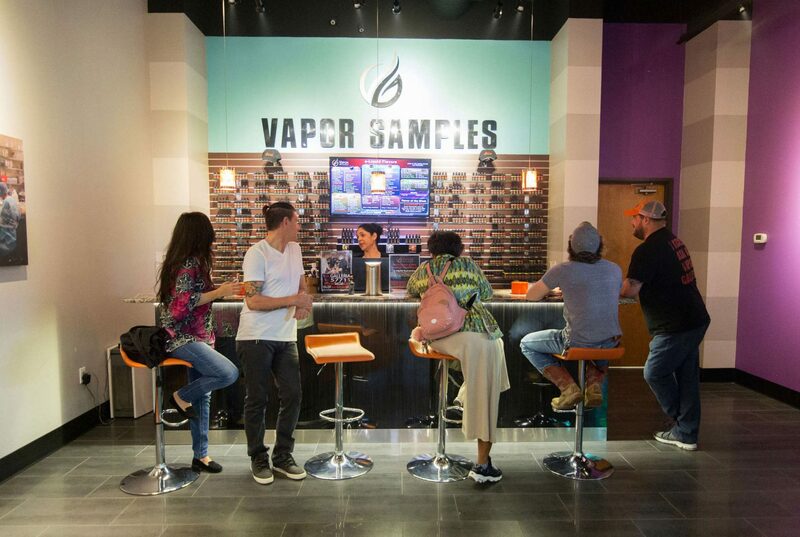 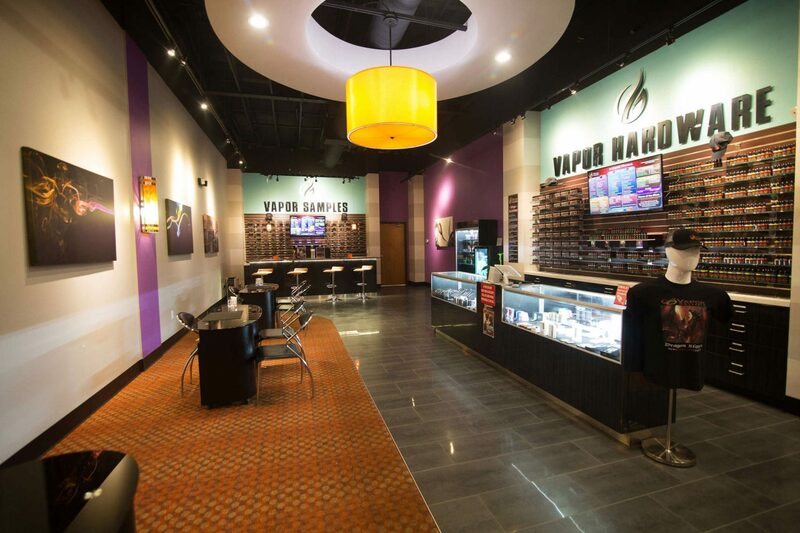 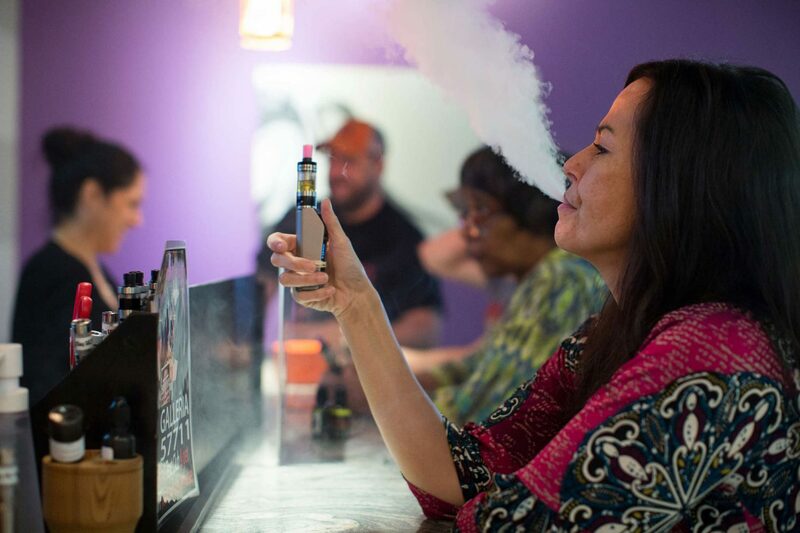 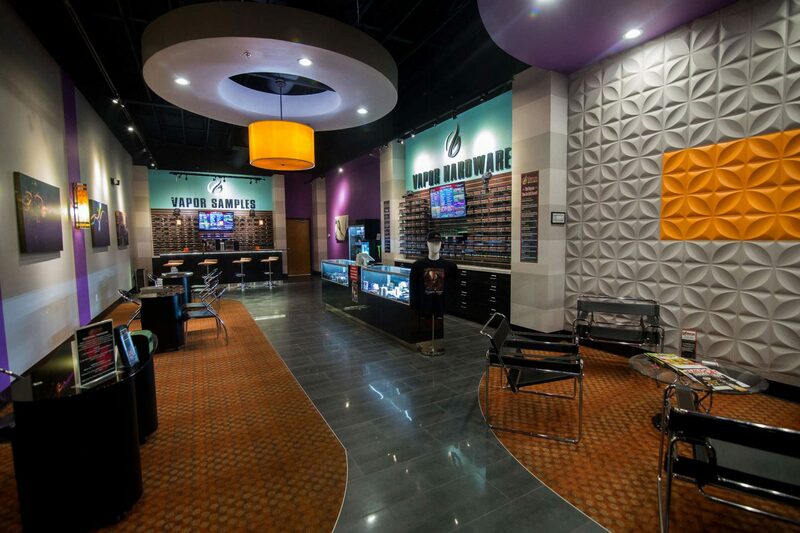 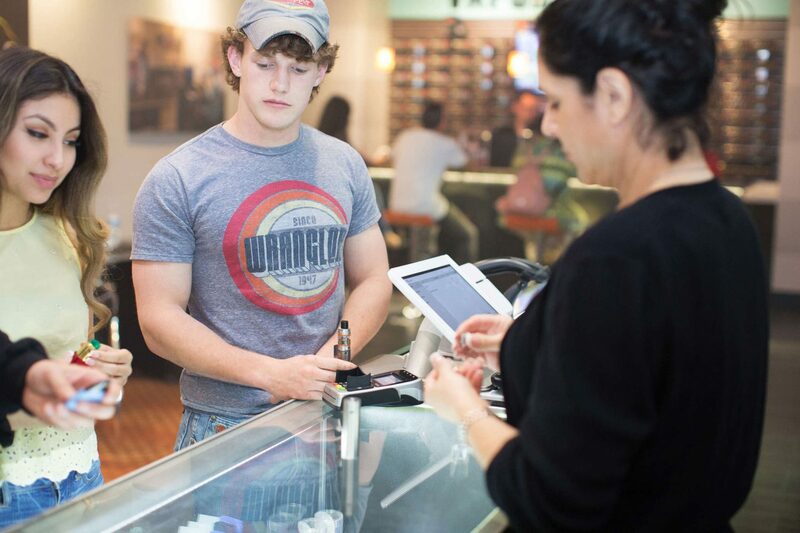 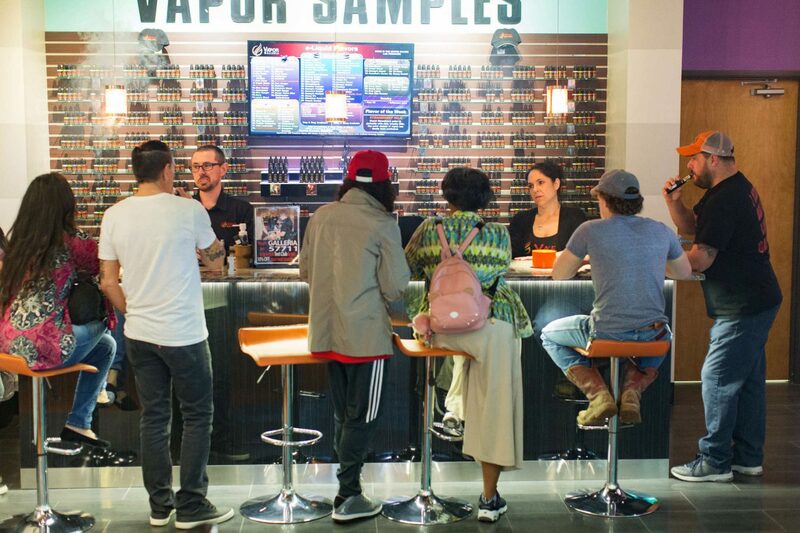 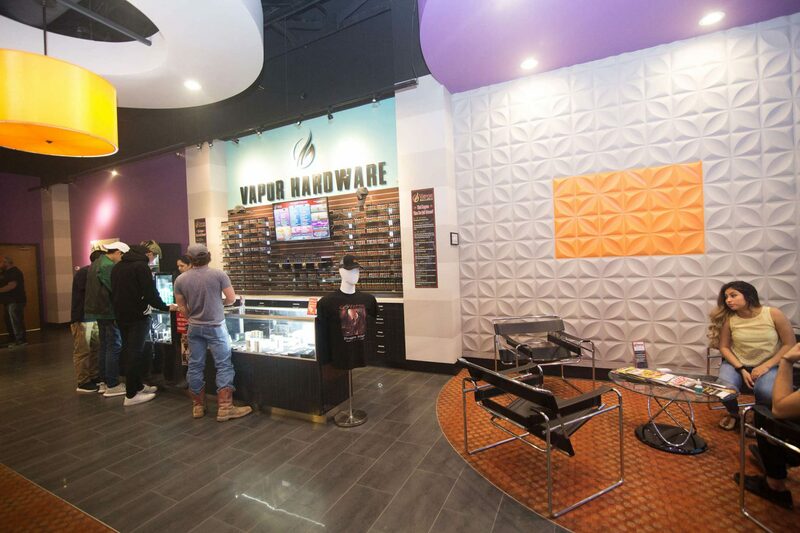 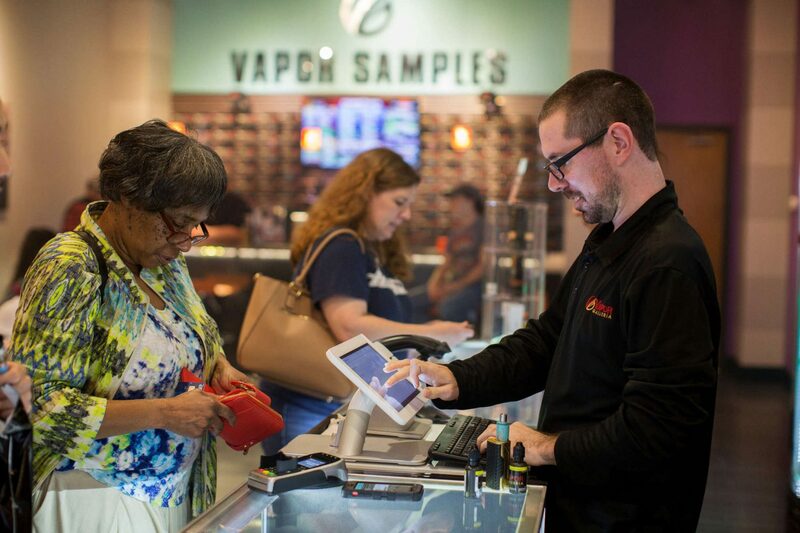 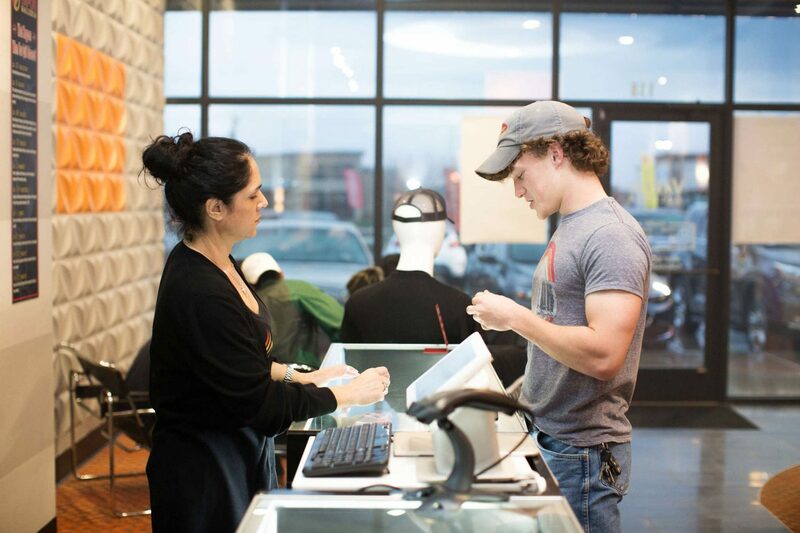 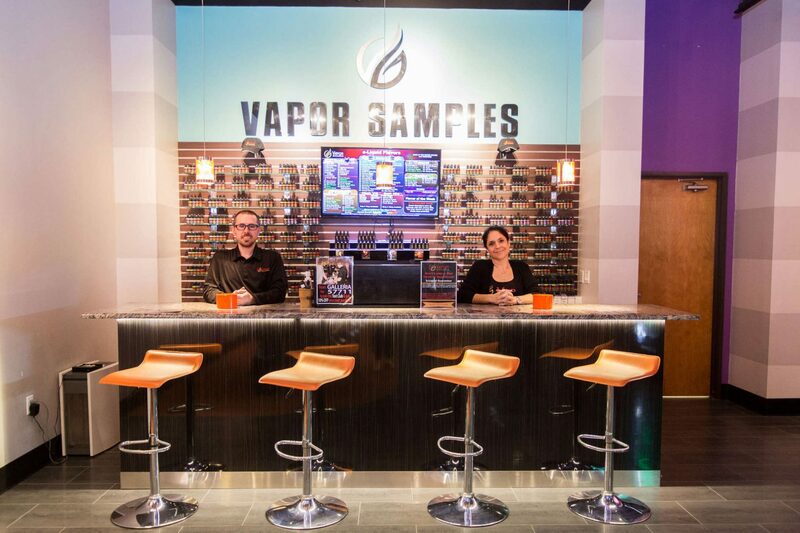 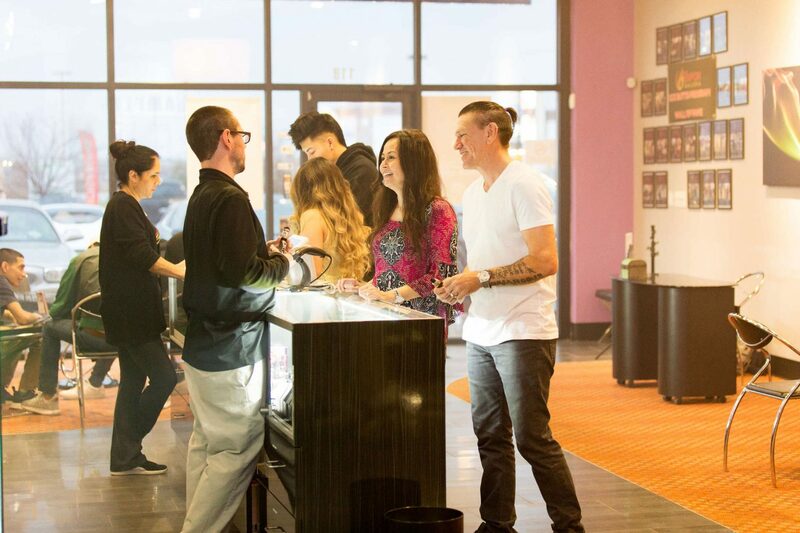 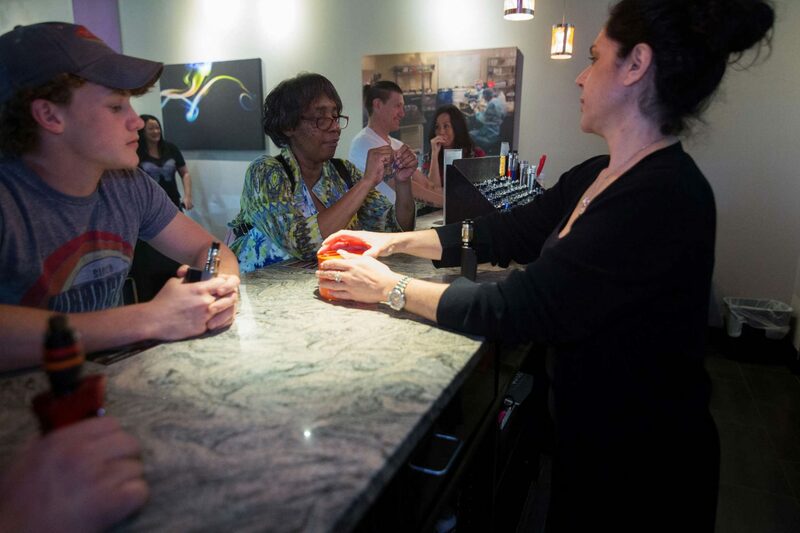 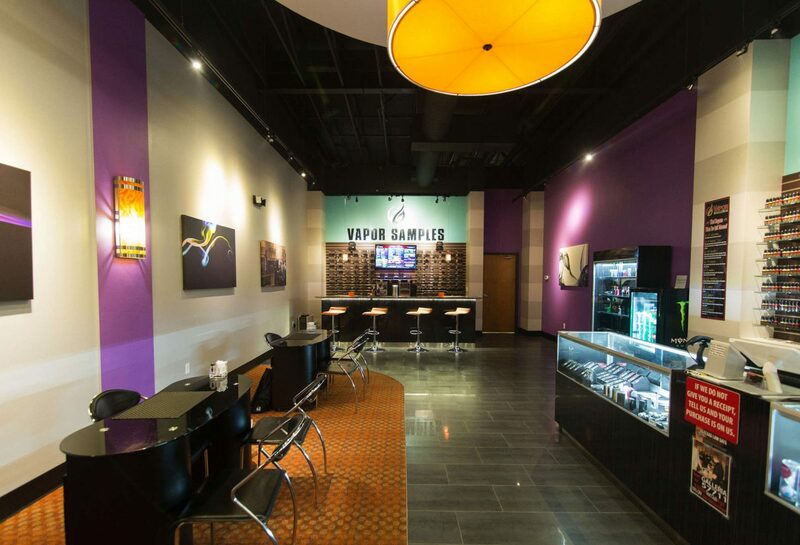 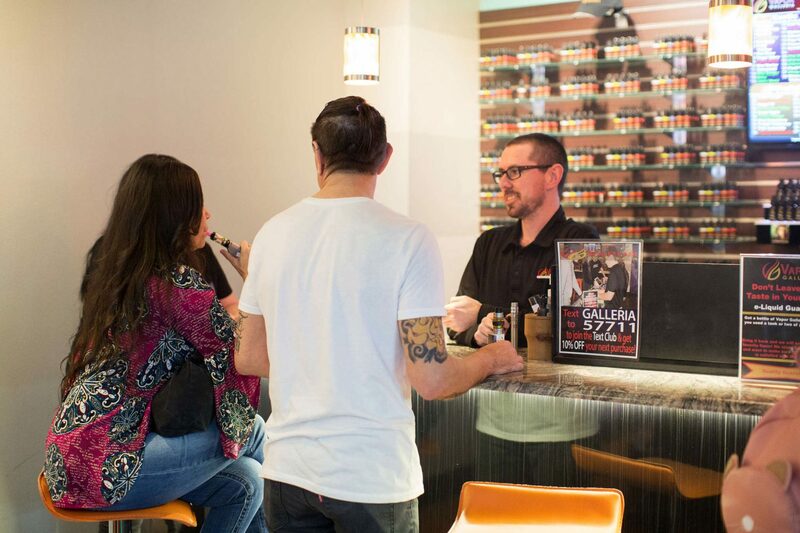 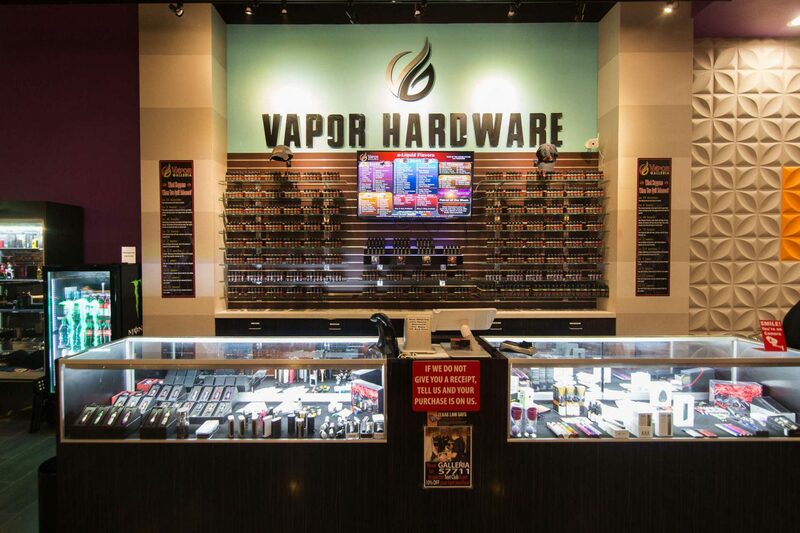 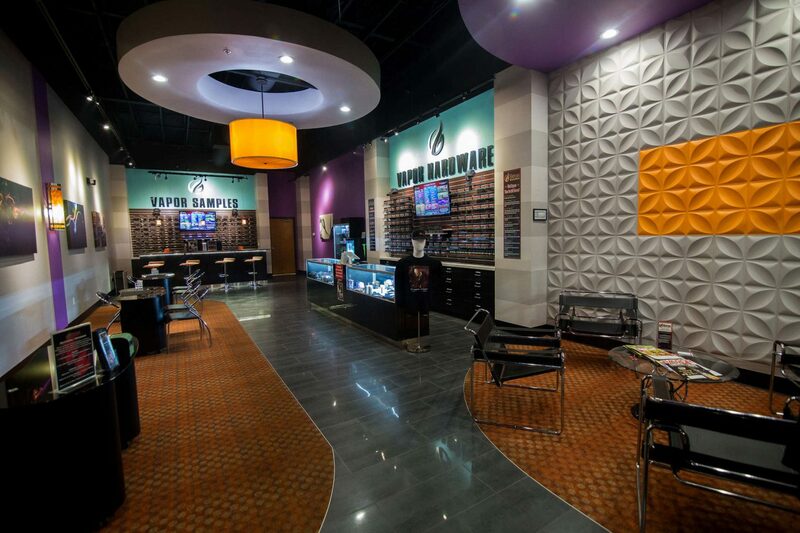 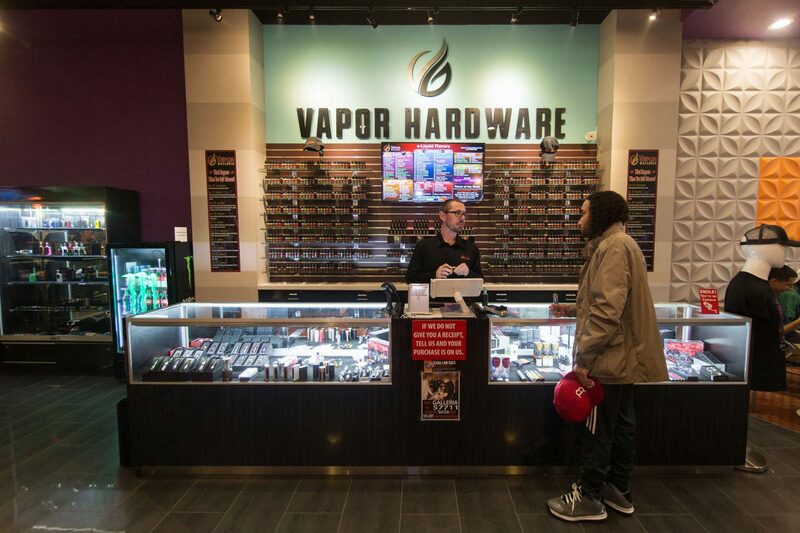 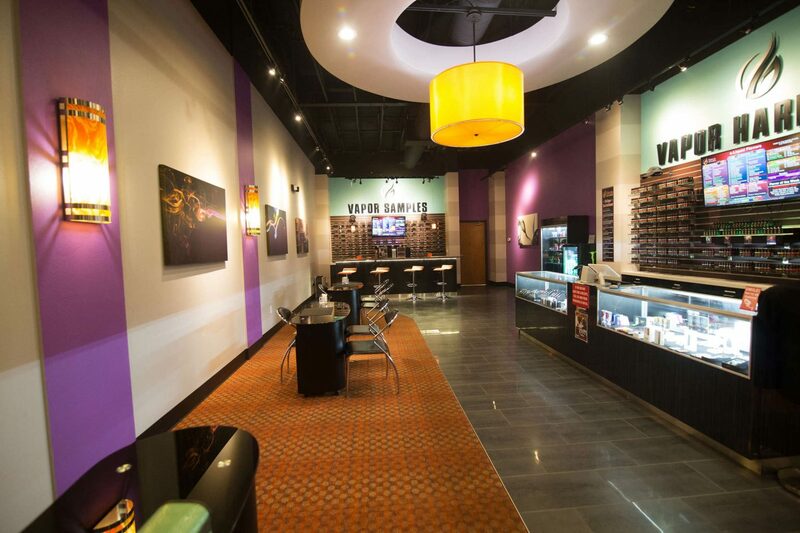 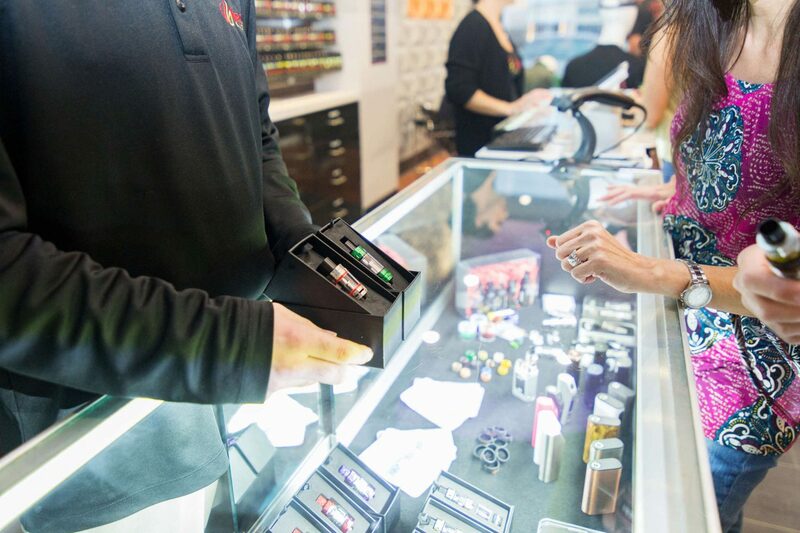 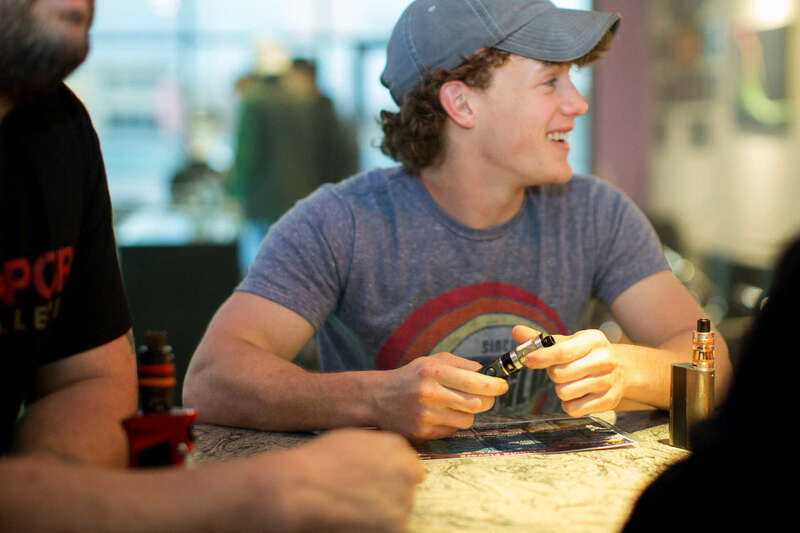 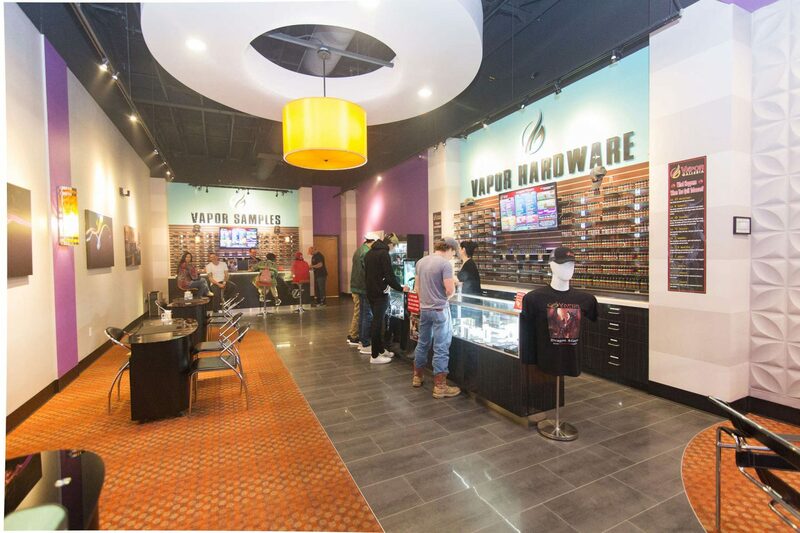 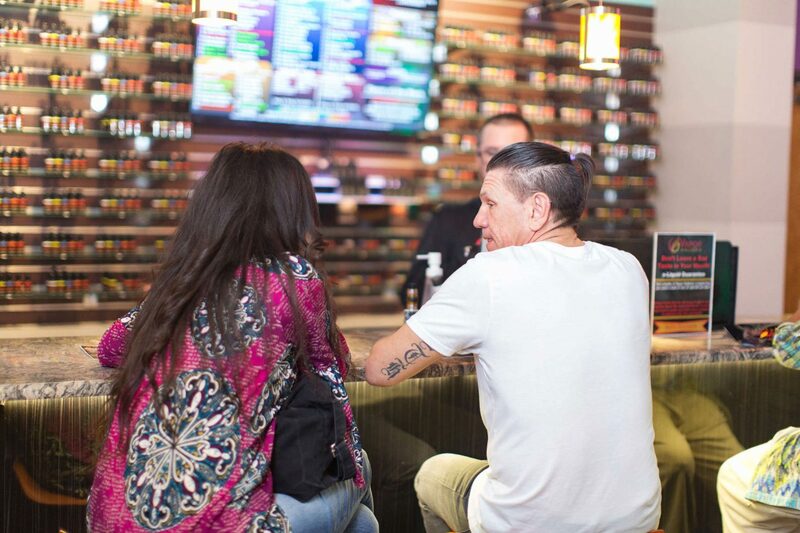 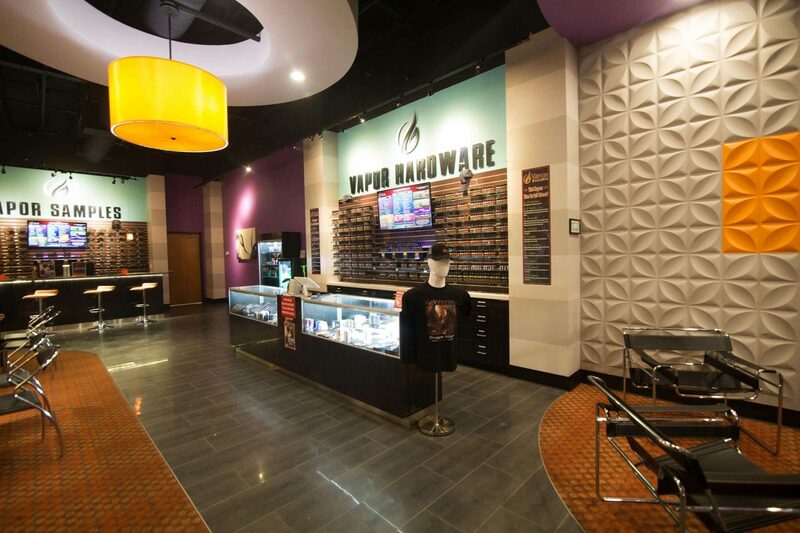 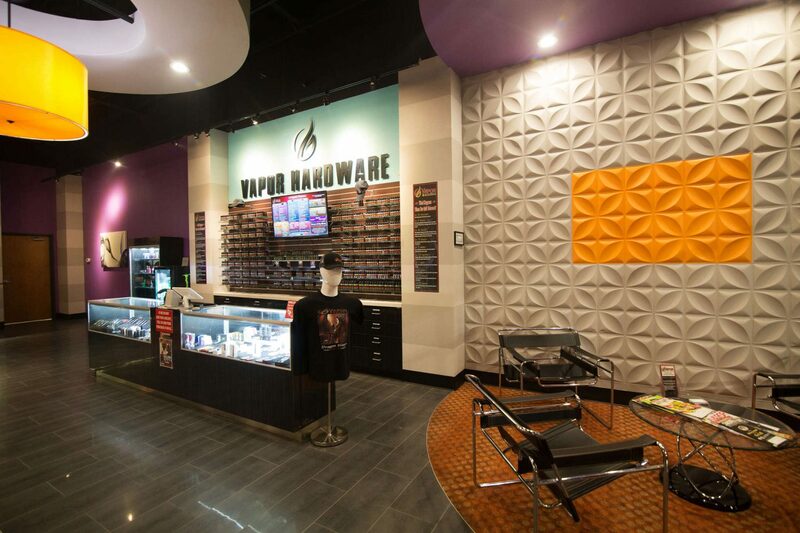 Request more information about our franchise opportunities with Vapor Galleria! 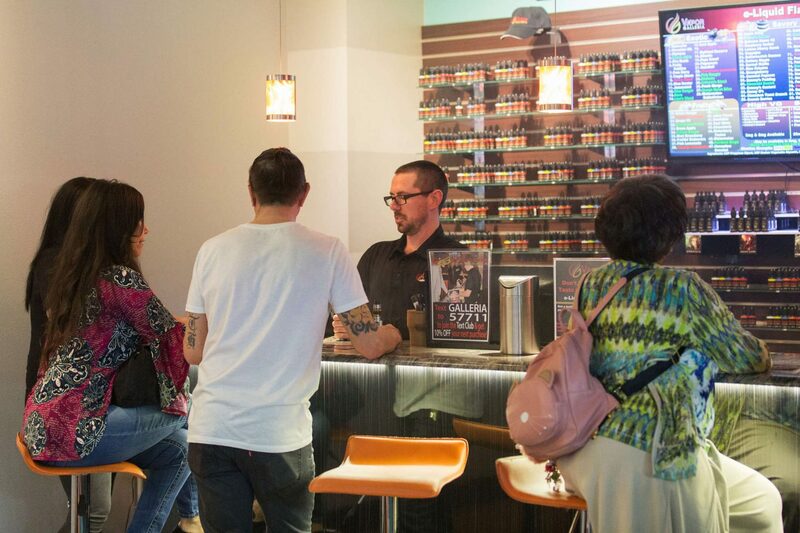 Thanks for expressing interest in our franchise opportunity and for taking the first step towards building your own organization. 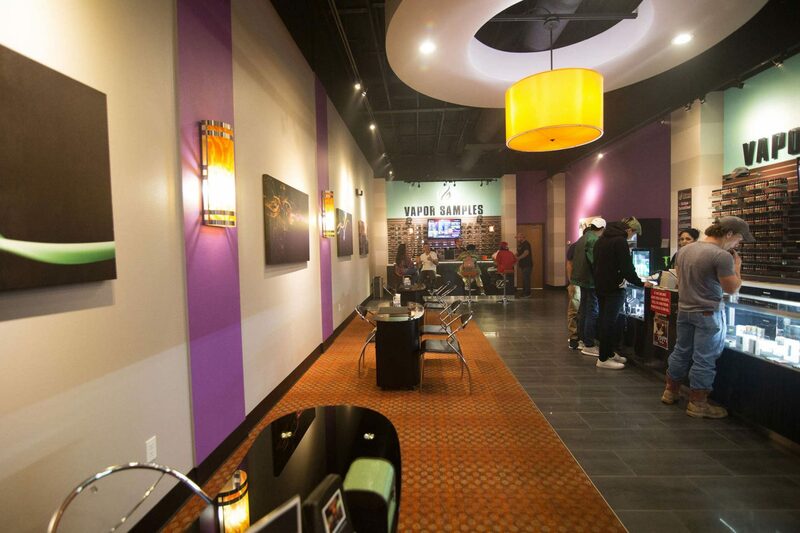 Please send us some initial information so we can start you on the journey of investigating our exciting concept. 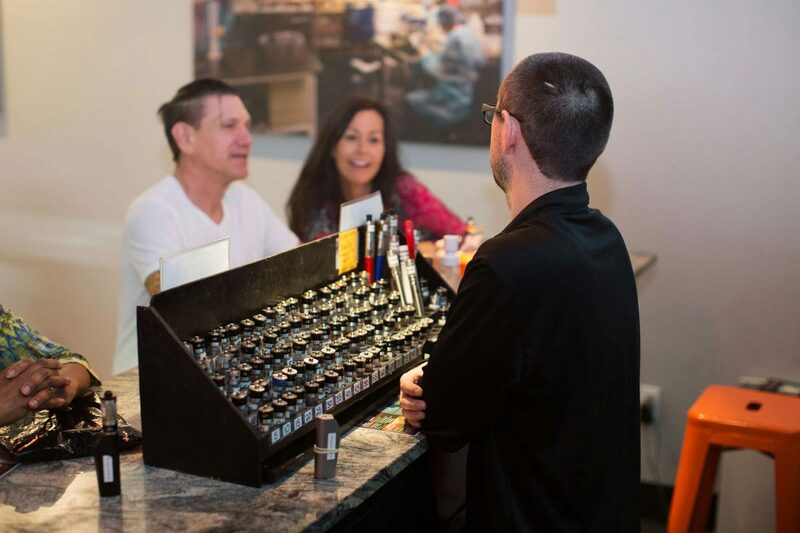 How long have you been looking for a business opportunity? 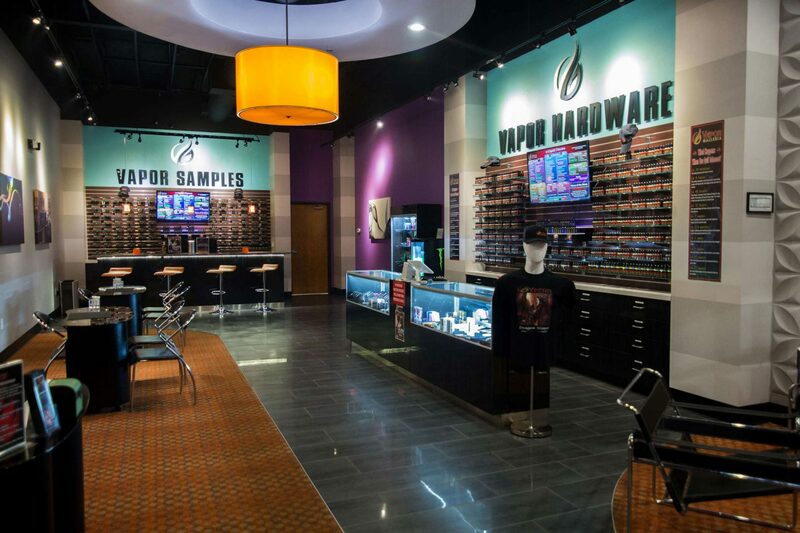 What other business have you investigated? 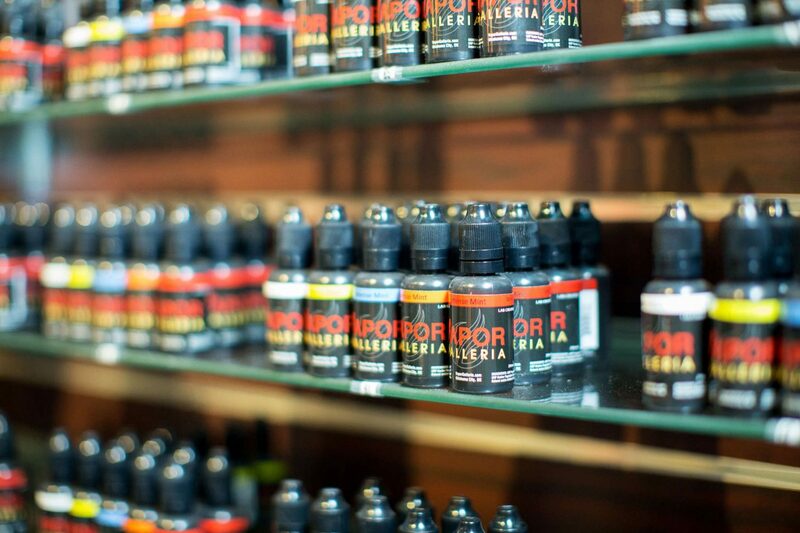 If you have a partner, how active will they be?